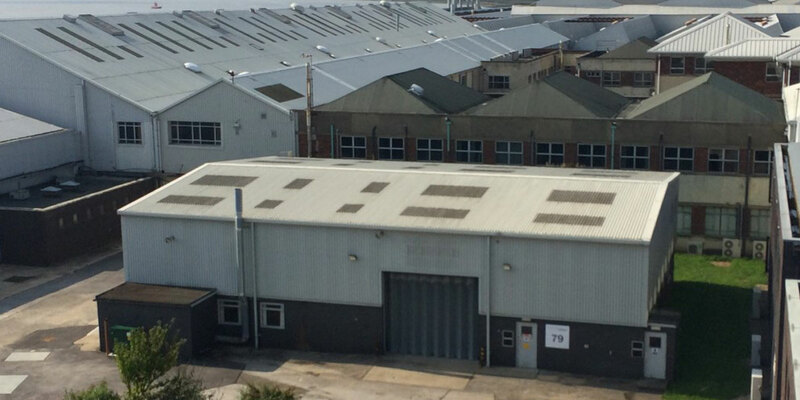 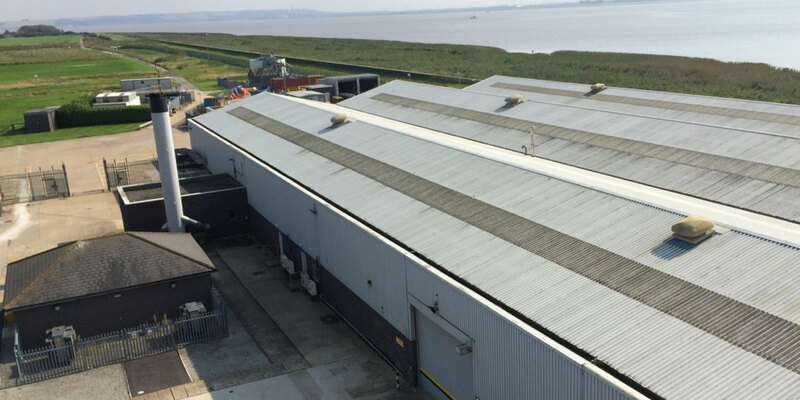 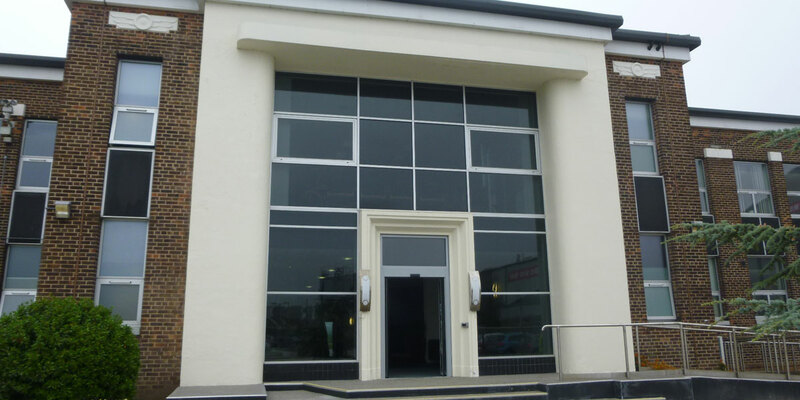 Our Client, Citivale were looking to acquire Humber Enterprise Park, a 1.3 million sq. 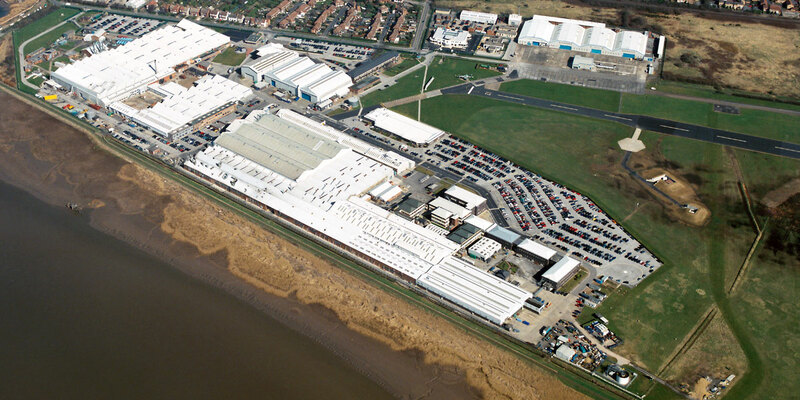 ft. mixed industrial and office park in Brough from BAE Systems. 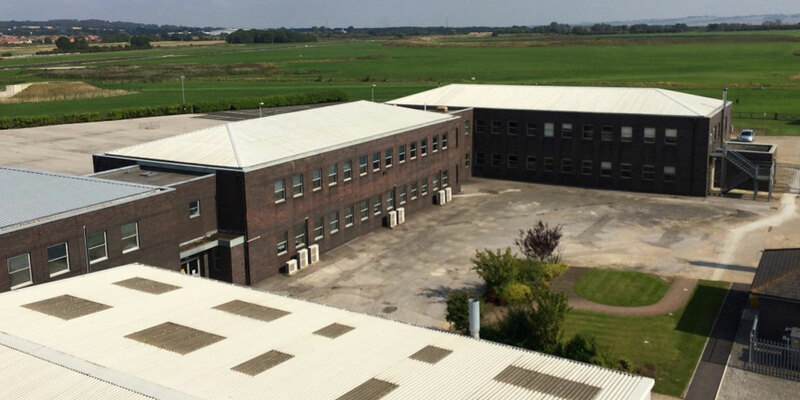 Gent Visick were instructed to undertake an acquisition survey of the 1.3 million sq ft park to give Citivale an overview of the general condition and overall state of repair of the premises and to identify any particular defects that could cause future concern to Citivale. 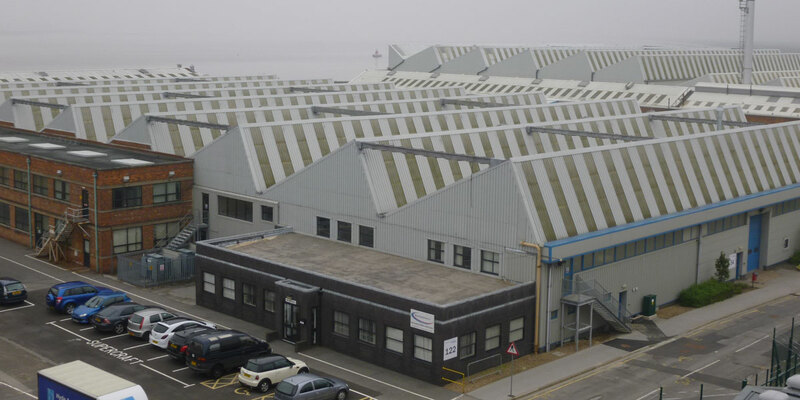 Gent Visick undertook the survey, and given the highly sensitive nature of the work undertaken by the main tenant, BAE, the survey was undertaken in the strictest of confidence at short notice. 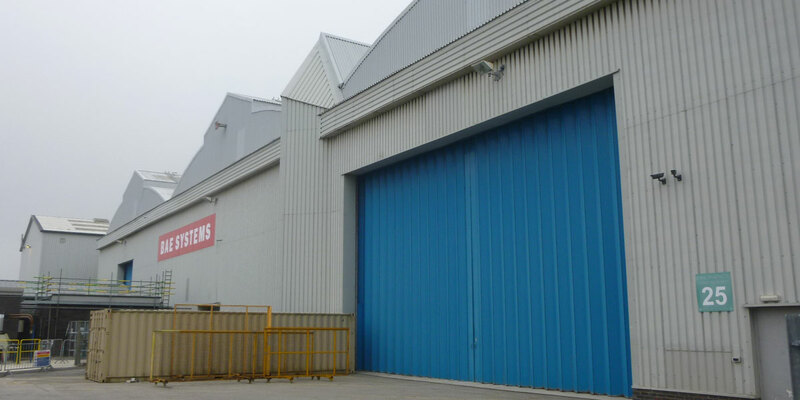 GV acted as Principle and enlisted the services of M & E surveyors to input into a detailed, concise report for Citivale.